"These are memories you never forget, seeing your child on a stage with a smile from ear to ear, it doesn’t get any better than that!" 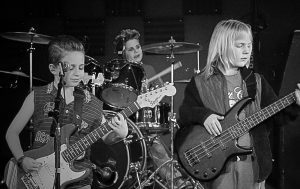 "Columbia Rock School offers kids a place to be themselves, to feel free to express themselves through their music." "Through the creation of bands, the students work together, support one another and achieve a strong sense of self-esteem when they apply what they have learned." "The music teachers are wonderful and invest so much of themselves in helping students to develop their skills, build their confidence and push them out of their comfort zone so they can grow." DISCOVER HOW STUDENTS ARE EXCELLING IN MUSIC AND WHY PARENTS LOVE IT! What Makes Our Music Lessons in Columbia Different? 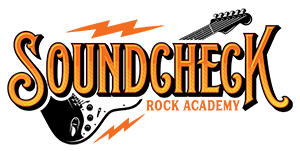 Soundcheck Rock Academy in Columbia, MD is a performance-based music school serving Howard County and the surrounding areas. 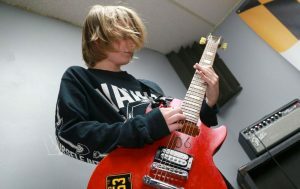 Come in and take 1/2, 3/4 or hour long music lessons at our rock music school in Columbia. After you get the basics down, and have learned some technique and theory, it’s time to rock! We deliver inspiring music lessons and epic band programs. We are the only music school in Columbia and Howard County where can you join a real band. Just you and three, four, or five other musicians. Learn some songs, and rock on a real stage, at a real venue, with real sound and production from a real sound guy, and a real crowd. Our Music lessons in Columbia are a team effort. 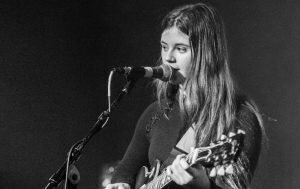 We provide a range of opportunities for students to engage with peers and experts alike, practicing, jamming, songwriting and performing, often with the benefit of a live audience. Our Music lessons and classes in Columbia foster teamwork, social skills, and relationships, giving kids not just a foundation in music, but a sense of purpose and a community where they belong. Our concerts are must-see events, with area residents saving the date to come see these kids bring down the house. We are here to show how the future of rock can teach young people that when they put their mind to work the can achieve great things. And these kids are great. If given the chance, we will rock you. Your teachers are real working and educated musicians. These musicians are here to help you through some of the harder parts of playing within a band, to guide you through some of the exciting parts of learning how to play music with other people. They have done it. Fill out the online form. We will call you and discuss your needs and wants. We will set you or your child up with the perfect Soundcheck Rock Academy instructor. Start loving your music lessons! Learn to shred in a fun environment! You'll be impressed at what you accomplish while being inspired by your teacher at every guitar lesson. Flams, paradiddles, and beyond! 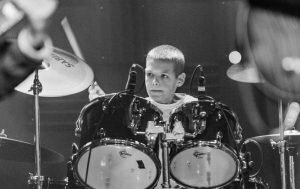 Taking drum lessons at Soundcheck Rock Academy are going to lead to a fun, inspiring, and great time. Not your old fashioned piano teachers! 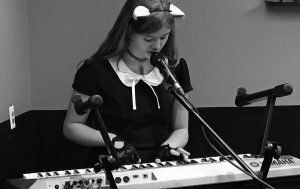 Take piano lessons at Soundcheck Rock Academy and find out how playing keyboard can be fun and rewarding at the same time. Find your personal voice and learn to be a great front man or woman - taking lessons with a professional singing teacher will teach you how to become a strong and healthy singer. 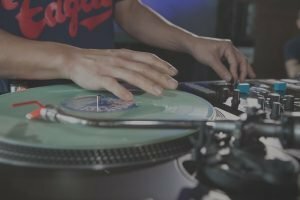 Our DJ lessons in Columbia, MD will get you scratching in no time at all! Meet new friends while putting your new musical skills to the test. Join a band and see the culmination of all your hard work from private lessons. 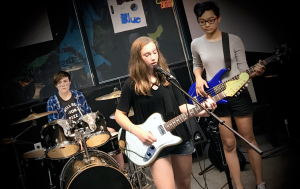 For ages 8-12, this unique and nationally acclaimed rock band program will have your kids rockin' out in their very own band after just one rehearsal. 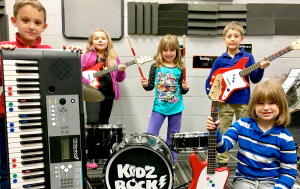 No at home practice and ownership of a musical instrument is optional in this rock band class for kids age 4-7.